The trauma of residential school is most commonly seen as psychological in nature but a researcher in Halifax is wondering if the experiences of survivors had lasting effects on their genes. The trauma of residential school is most commonly seen as psychological in nature but a First Nations researcher is wondering if the experiences of survivors had lasting effects on their genes. 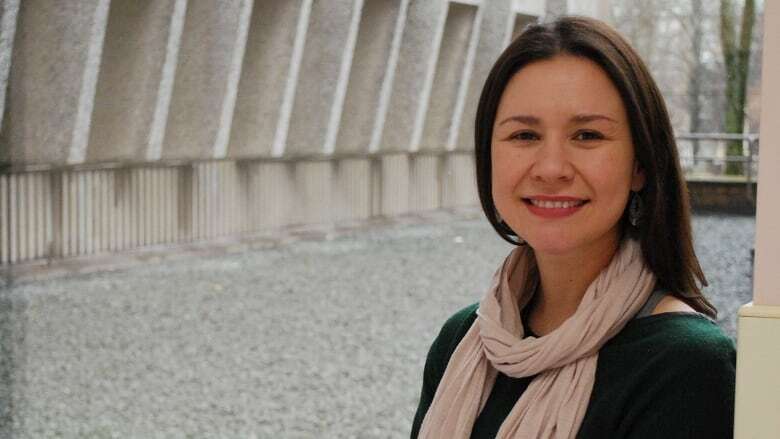 Amy Bombay, an assistant professor at Dalhousie University's Department of Psychiatry and the School of Nursing who's from Rainy River First Nation in Ontario, wants to study the role epigenetics play in intergenerational trauma in Indigenous communities. Epigenetics is the study of mechanisms that switch genes on and off, affecting how genes are expressed in an organism but not changing the underlying DNA code itself. Various circumstances, for example traumatic experiences, throughout life can make genes become dormant or active. This can alter someone's physiology. "In the context of the Holocaust, researchers have looked at the children of those who were affected by the Holocaust [and it was] shown that there are actually physiological pathways that are involved in the transmission of trauma across generations," she said. "And so that can look like changes in the stress system that modulate stress responses." Alex Thomas of Snuneymuxw First Nation in B.C. is a medical student at McMaster University's Waterloo Regional Campus in Ontario. Bombay supervised Thomas while they gathered data on intergenerational trauma. Thomas said he has seen the effects of residential schools first hand. He said it's not uncommon to hear statements like, "it's not our generation's problem," and "they should just get over it." "[The research] allowed me to open up to the idea that there may be other factors influencing some of the adversities my family has faced over the years," he said. "Some of these factors I wouldn't have otherwise considered." "Why don't residential school survivors just get over it?" Senator Murray Sinclair's reply. Over the course of the research, Thomas said he found the evidence was "fairly clear" that experiences at residential schools are having effects on several generations. He said if there was gene research, it might be possible to determine where the symptoms of intergenerational trauma begin physiologically. 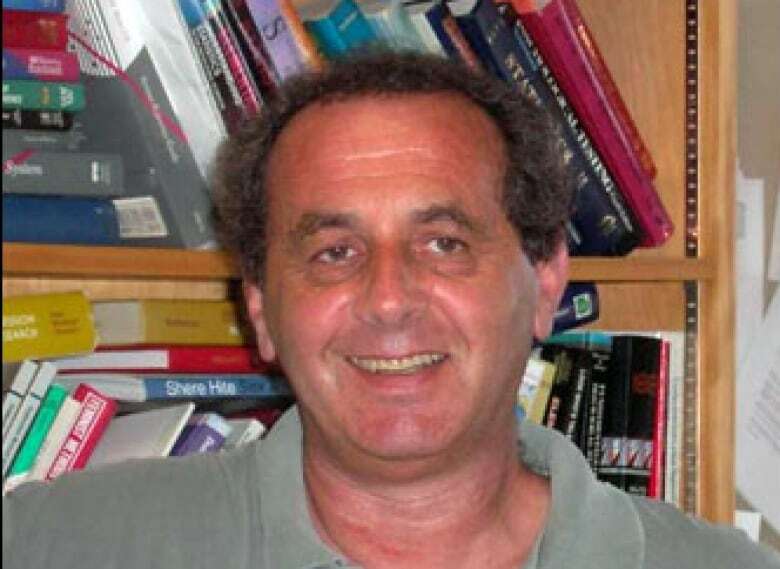 Neuroscientist Hymie Anisman, formerly Bombay's PhD supervisor and collaborator, said some genes are important for a person to deal with stressful events in their life. Once epigenetic changes occur, it is possible for the gene to be silenced, and that person would have more difficulty coping with stressors. As the after-effects of residential schools continued, the epigenetic changes may have become more firmly entrenched, he said. Research into the possible epigenetic effects of residential schools is "for sure" worth starting, he said. "I mean if you don't do it, you'll never know," Anisman said. Bombay is working with the Thunderbird Partnership Foundation, a national Indigenous mental health and addictions organization, in approaching the preliminary stages of the research. Bombay hopes to have a grant approved to begin consulting with Indigenous communities and create an informed and culturally sensitive approach to her study.